Following the release of Chasing Coral on Netflix last week, we’ve been thinking a lot about the reefs we’re working to protect. 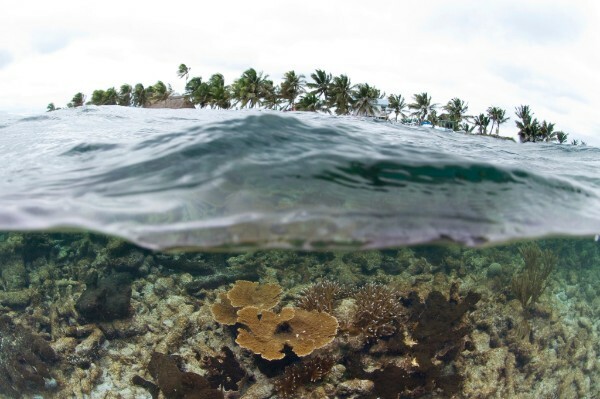 One of the reefs we’re campaigning for is the Belize barrier reef. We think it’s an amazing place and wanted to share with you some of the reasons why we feel it’s an environment worth protecting. Coral reefs are pretty incredible places. 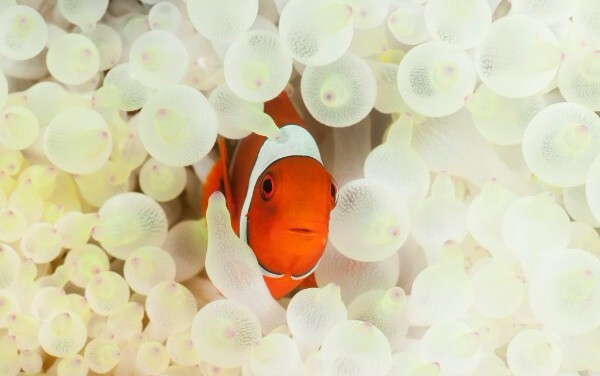 They’re home to 25% of all marine life on our planet, however they only cover 1% of our oceans. They are literally teeming with life! The Belize barrier reef is part of one of the largest reef systems in the world. More than 350 kilometres of coral provide a home for fishes, invertebrates, and other species. In 1996 UNESCO named it a World Heritage site in recognition of its “unique array of reef types” and diversity of marine species. 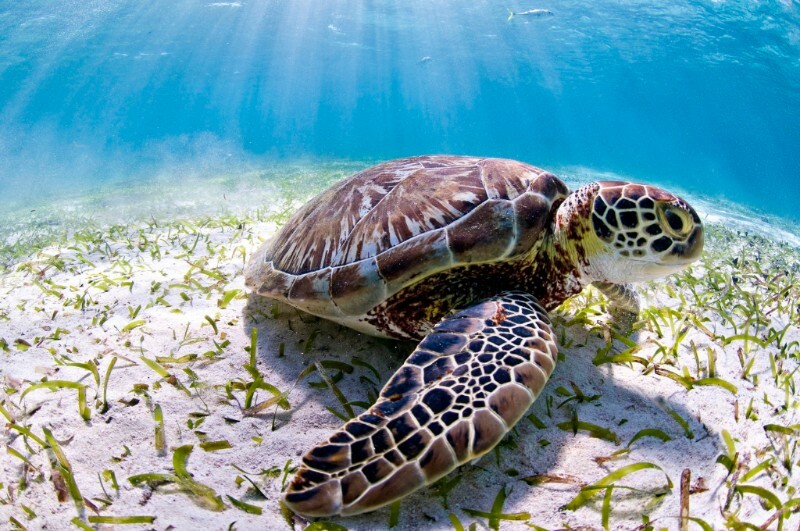 Turtles have historically nested along Belize’s beaches and its waters are home to six species of threatened sharks. The reef means everything for Belizeans. 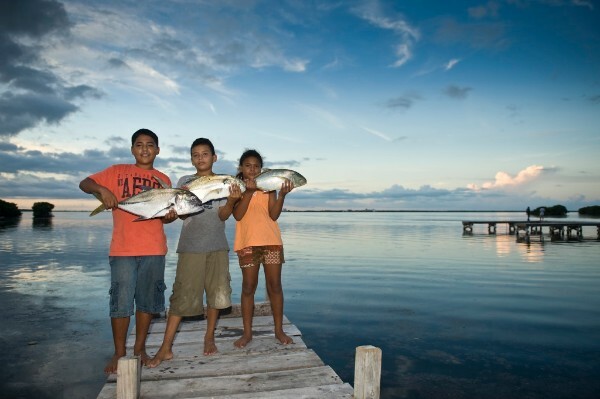 More than half of Belize’s population – about 190,000 people – are supported by incomes generated through reef-related tourism and fisheries. 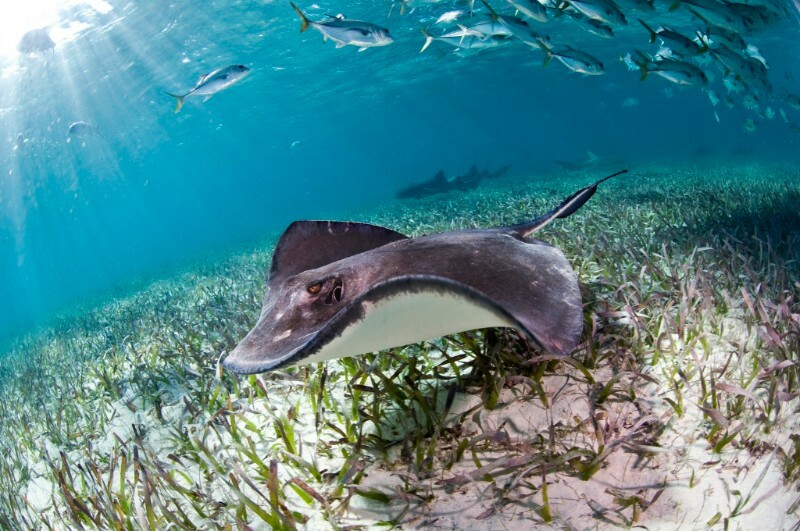 The reef is key to sustain Belize and its people, and it is a prime draw for the booming tourism industry. The reef also works as a first line of defense against natural disasters, shielding the coast from floods and storms. But Belize is at a crossroads. Decisions made now will affect the health of the reef and communities for decades to come. The once pristine system has suffered damage brought by both people and nature itself. Several hurricanes have directly hit the reef, which can take years to recover; warming water have triggered coral bleaching; and harmful industrial activities have polluted and fragmented the reef and its habitats. 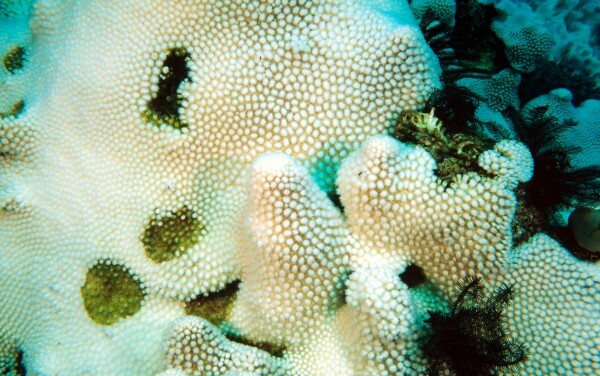 The combined effects of these events prompted UNESCO to place the Belize Barrier Reef Reserve System on the List of World Heritage in Danger in 2009. Rather than hoping that the reef somehow manages to heal itself, some Belizeans have decided to take the reef’s future into their hands and are making significant efforts to protect it. 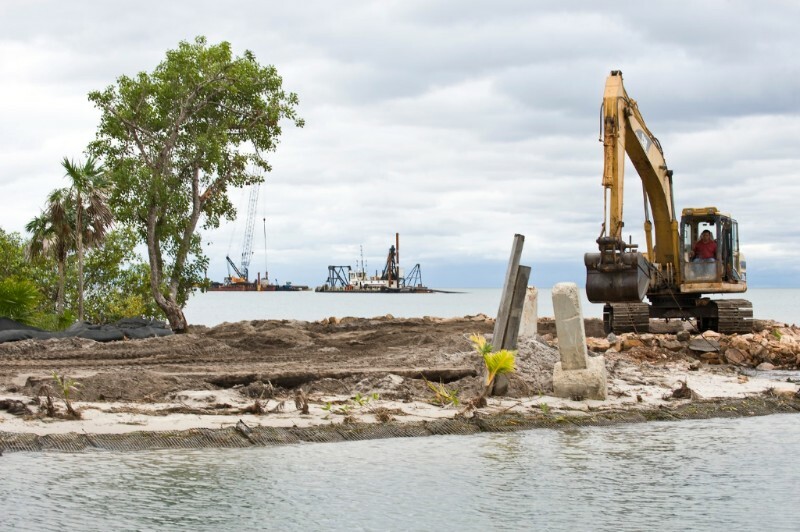 With support from WWF, they’re making progress rebuilding the reef and increasing biodiversity. The biggest challenge for the country is yet to come. 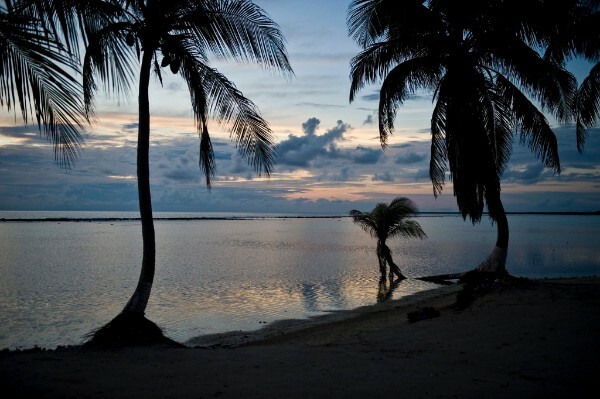 In January 2015, rumors spread about plans to drill for oil in Belize’s waters. 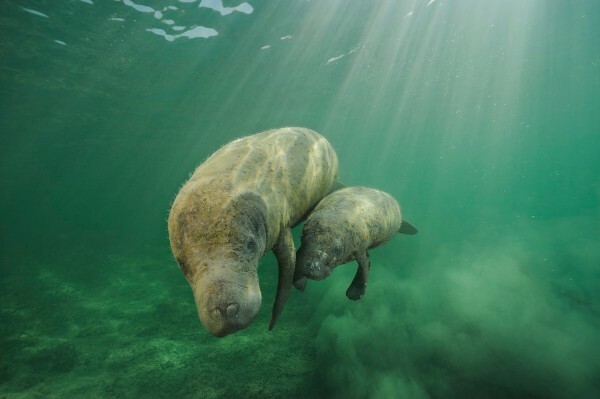 Whilst the government has announced plans to ban oil exploration in the Belize Barrier Reef System, it would only cover around 15% of the marine environment, which leaves 85% susceptible to offshore concessions, oil exploration and drilling. This is why we need YOU! 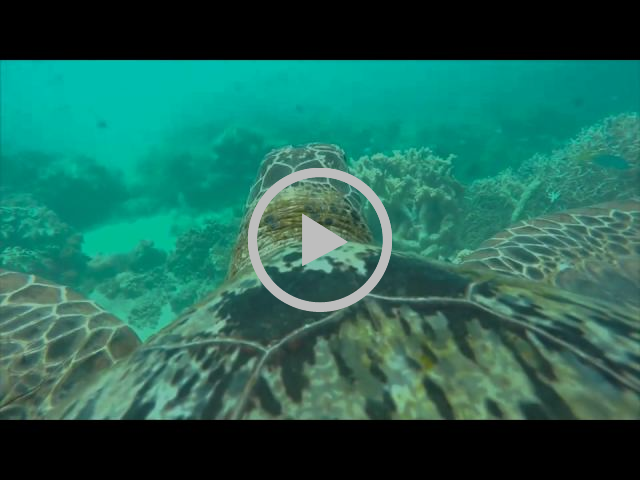 Take action today and help protect the reef!